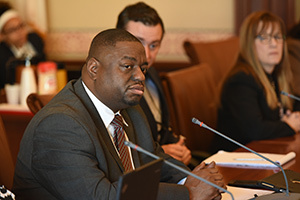 SPRINGFIELD – At a time when Springfield can’t pass a budget, State Senator Emil Jones III declared Illinois legislators should not receive a planned mileage reimbursements or per diem rates, voting to pass such a measure in the Illinois Senate on Wednesday. 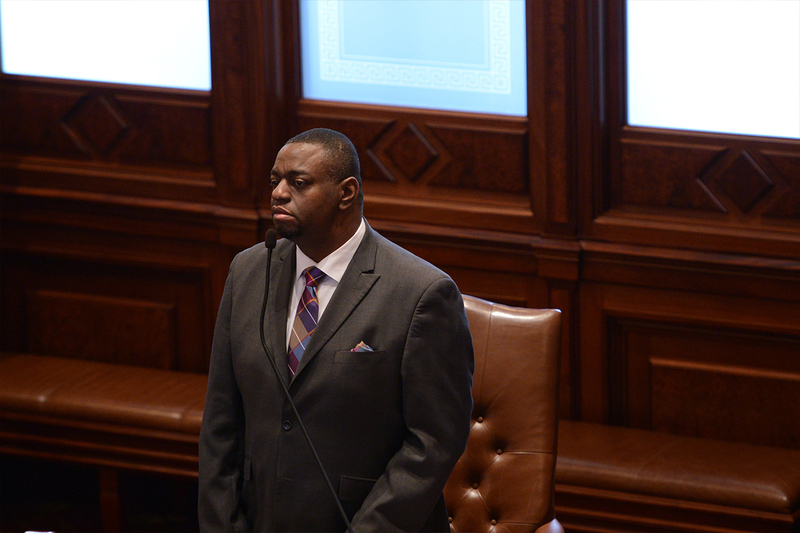 House Bill 643 freezes the Illinois General Assembly's mileage reimbursement and per diem rates for the upcoming year. In addition, the initiative eliminates the planned cost of living adjustment in the upcoming budget year for the members of the legislature and other offices set by the Compensation Review Board. The comptroller's office states that the cost of living adjustment would be 2.1 percent without the passage of a freeze. Having passed both chambers with bipartisan support, House Bill 643 awaits the governor’s signature to become law.